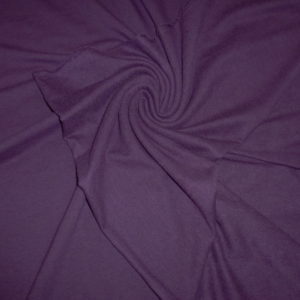 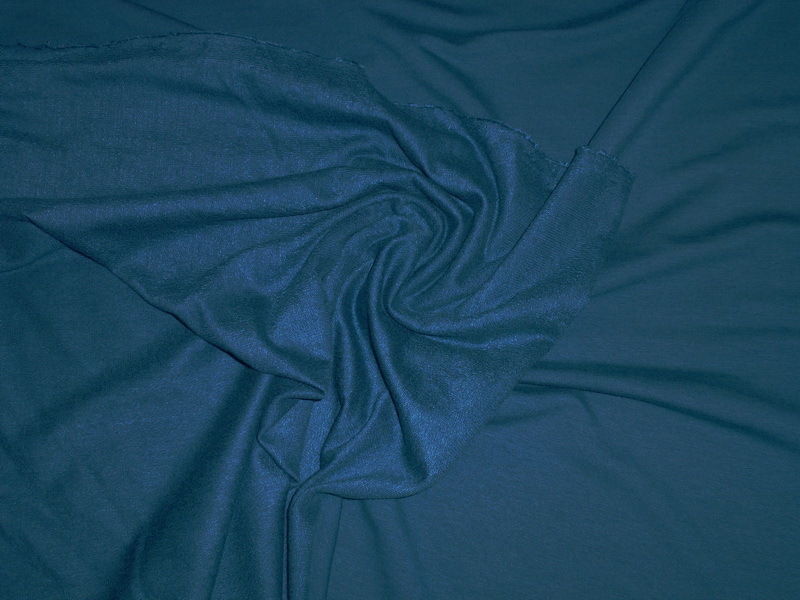 This soft french terry cloth is 66% bamboo (rayon from bamboo), 28% cotton and 6% spandex. 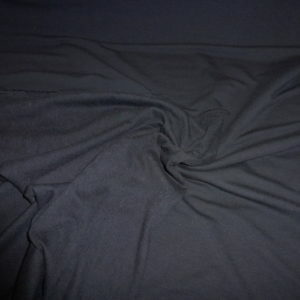 Weighing 280gsm or 8.3oz/y, this fabric has a nice weight and body for winter leggings, a hoodie or fall/winter dress. 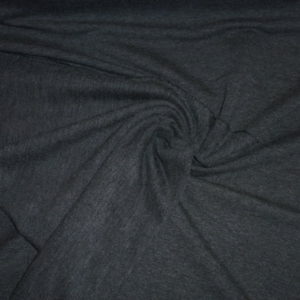 It has a soft matte knit finish on one side with a fine terry finish on the other side. 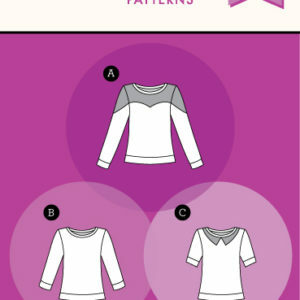 Either side could be used as the right side depending on the look you wanted. 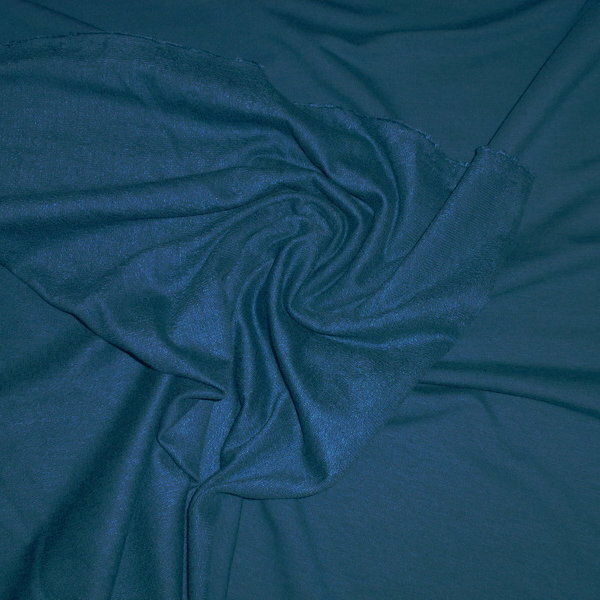 Cold wash and tumble dry low or lay flat to dry. 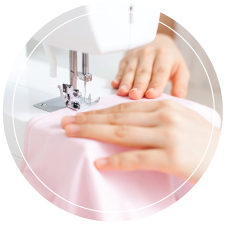 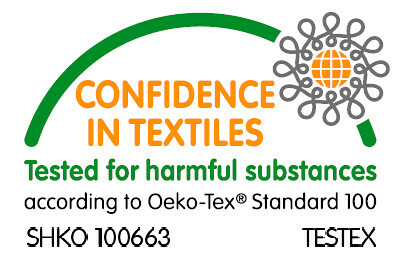 This fabric has the Oeko-tex Standard 100 stamp of approval.